Speaking ahead of the agreement of an extension to Article 50, Christine Lagarde warned that businesses and investors will remain hesitant in the coming months. She said any prolonged uncertainty would have a “negative impact”. Ms Lagarde, a former French finance minister, said she hoped a deal could be struck quickly. Speaking at the World Bank and IMF Spring Meetings in Washington, Ms Lagarde said: “If there was a prolonged uncertainty, we can suspect that the impact on confidence would continue because, you know, whether you’re talking about investors, whether you’re talking about decisions as to where to expand where to set up how to organize a supply chain, people are going to wonder, you know, what comes next and and how will it settle? Ms Lagarde also expressed sympathy with the plight of British businesses. She highlighted that even with the contingency plans in place, they would face disruption in the event of a no-deal Brexit and may have to be resigned to taking a hit to their balance sheets and possibly market share. Revealing her personal insight, the IMF managing director said the Brexit process was “very, very concerning on the one hand and very sad”. 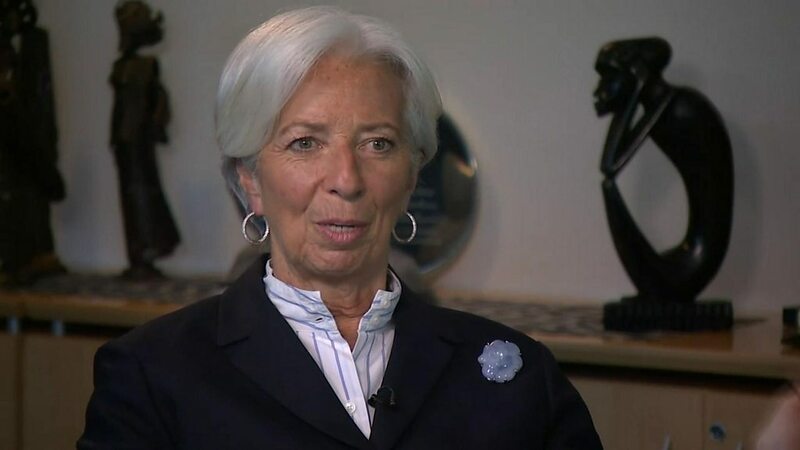 Ms Lagarde told journalists that “Having my positive hat on it removes the risk of the no-deal Brexit on April 12, so at least the UK is not leaving on April 12 without a deal. Brexit is among risks the IMF has flagged at what it termed a delicate time for the global economy in its World Economic Outlook, with others including trade tensions between the US and China and high corporate debt levels in many countries. It said it hoped to see a rebound in global growth later this year but admitted that was “precarious”. September 5, 2018 Comments Off on AP Explains: What is shadow banning?